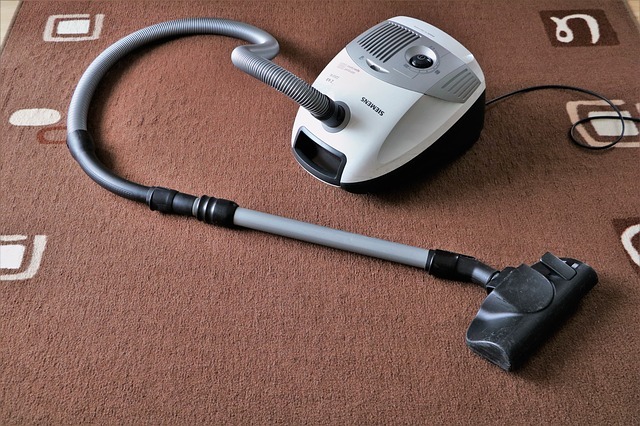 The Importance of Vacuuming | Why Vacuum on a Regular Basis? The Importance of vacumming carpets regularly is something you should consider next time you put off pulling out the vacuum. Many homes have at least one room that is carpeted. Carpet can add beauty, comfort and warmth to a room. Just like any surface in your home, carpets need to be cleaned regularly in order to maintain the look and feel of the carpet. 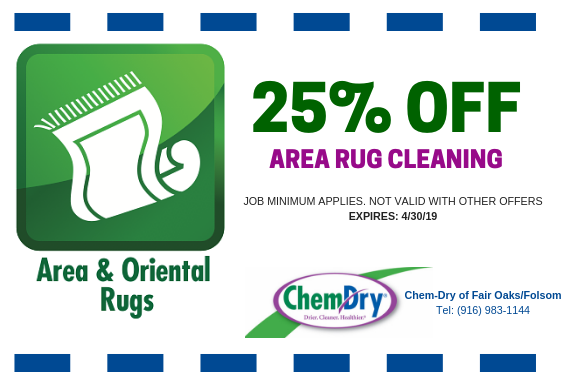 Carpets can become dirty pretty easily as they can gather food particles, dust, pet dandruff, hair, soil and various other microscopic organisms. When these substances accumulate over some time, it can become hazardous for the health of the residents and also reduce the lifespan of the carpet. One of the most effective ways to clean the carpet is vacuuming it on regular basis. Here’s why it is important to vacuum often. Generally, a good carpet is an expensive piece. Therefore, you should take all the possible measures to maximize the lifespan of the carpet you bought. To expect a better lifespan, you must vacuum the carpet on regular basis. When dirt and other particles accumulate within the carpet fibers, it will start to decay earlier than you expect. You must remember that dust and other particles are constantly reaching your carpet every day and that is a big importance of vacuuming regularly. A dirty carpet can lead to a range of health issues. It can become a serious problem for those who live in the house, especially if anyone has allergies or asthma. As with any dirty surface, carpet can turn into a breeding environment for harmful bacteria, fungi and other microorganisms that can cause serious health hazards. If your household includes toddlers or seniors this can be especially important. Vacuuming should be implemented on a regular basis in order to maintain a clean home and environment. 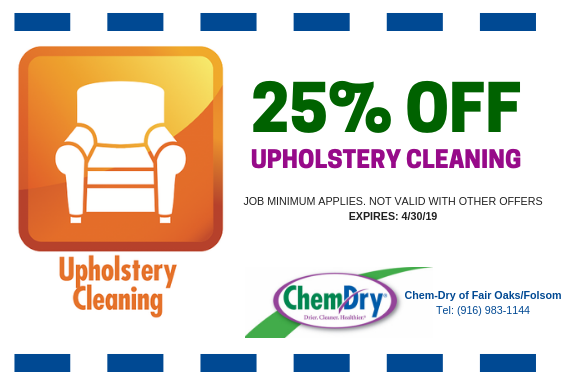 It is also recommended that you have your carpets and rugs professionally clean at least once a year. Another reason you should consider the importance of vacuuming is that a dirty carpet may generate bad odors because of the rotting food particles and the reactions of microorganisms like bacteria. 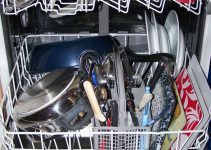 Gradually, the odor will develop into a nasty one and the house can become an unpleasant place to live. You can avoid such instances with regular vacuuming and annual professional carpet cleaning. 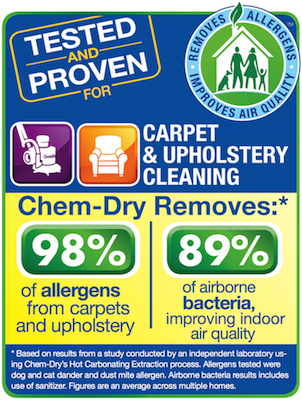 When a carpet is not cleaned regularly, microorganisms tend to grow quickly and this can become an issue for those who are sensitive to allergens or who have asthma. Dust particles and other micro substances that can become clogged within the fibers of the carpet can get stirred up and airborne every time someone walks across the room. When these particles come in contact with people with allergies or asthma it can lead to a serious reaction and difficult breathing. The best way to get rid of such issues is vacuuming. A regularly vacuumed carpet is safe for children to play because it is free from harmful substances. Having considered all the facts, you can see the importance of vacuuming your carpets regularly. Make sure that you select a good quality vacuum cleaner and a suitable model for optimal solutions. Apart from regular cleaning, you should ensure that your carpet is cleaned thoroughly in a timely manner to assure a better lifespan and a fresh appearance. 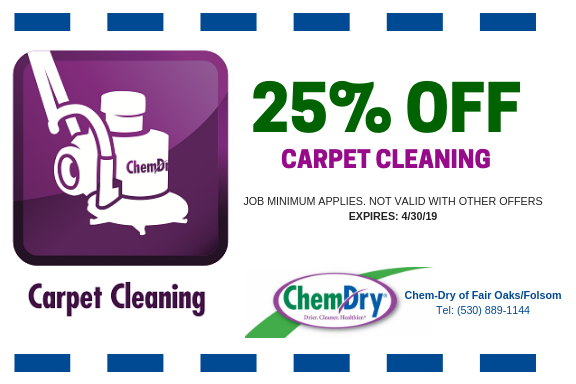 Chem-Dry of Fair Oaks/Folsom provides professional carpet cleaning for the superior clean. Learn more about our green carpet cleaning process. Chem-Dry of Fair Oaks/Folsom Copyright © 2019.